I am very pleased to share a guest post with you giving us 5 reasons we should read the book. Enjoy! 1) Department Stores – who doesn’t love a department store?? Even today, department stores hold a certain kind of wonder. All the floors, choices, colour, light and excitement fill us (or at least me!) with a sense of opportunity. Now transport yourself back to a time when department stores were a new phenomenon. A place where shoppers could come and browse, touch and taste the merchandise before they made a single purchase. Department stores were places of social interaction, places to see and be seen. The glamour was wonderful and, in some ways, it still is today. 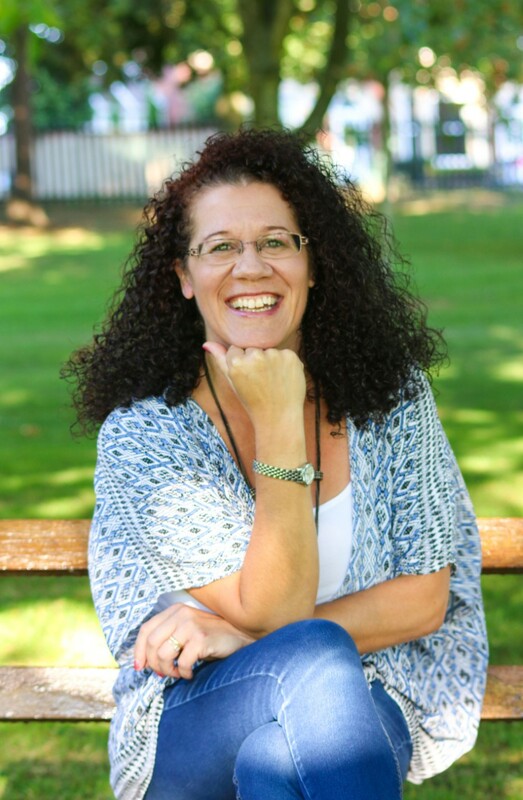 3) Esther Stanbury – Lord, how I love Esther! She is the heroine of this book and was an absolutely joy and privilege to write. Feisty, caring, hurting and an all-round wonderful woman, Esther began life in my imagination as a character unfairly treated by her family. Yet, as she grew into herself in book 1 (The Mistress of Pennington’s), it soon became clear she needed a book of her own. 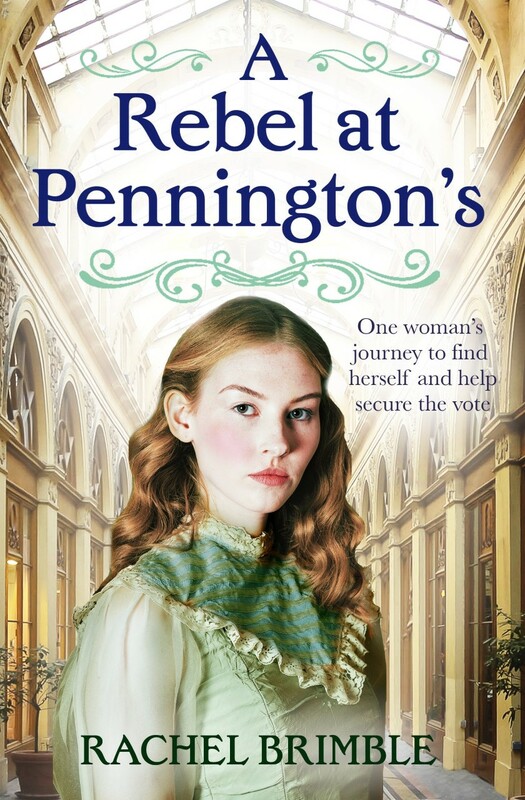 In A Rebel At Pennington’s, Esther enters as a suffragist, peaceful yet determined in her campaigning for the vote. As the suffrage movement gathers momentum, she has to battle with her internal demons as well as outside obstacles. I adore her! 4) Lawrence Culford – A widowed father and successful hotelier, Lawrence Culford is a man of passion and integrity. Someone who suffered terrible treatment at the hands of his father but rose to achieve phenomenal success alone and with an incomparable self-belief. When he meets Esther, he quickly accepts he’s met the woman who will complete him. The trouble is, how does he convince such a new, independent and ambitious woman that she will also be happy as a wife and mother to another woman’s children? 5) Female Empowerment – As a woman in today’s world, I am as influenced by female pioneers of the past as I am by women such as Michelle Obama, Beyonce and Meghan Markle today. Women who support women. Women who want women to stand proud and chase their dreams. This sums up the Pennington’s series completely. I hope these books entertain, empower and influence readers to believe if the heroines of these books could do the things they did in the early 20th century, what can we achieve today?